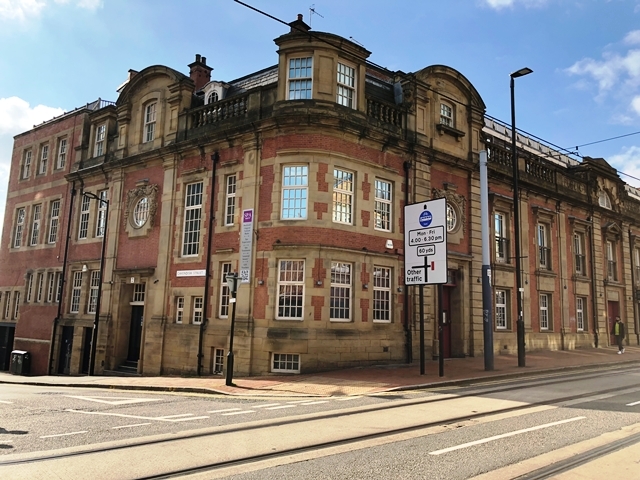 Hawthorn Leisure, have instructed commercial property consultants, Crosthwaite Commercial, to find a purchaser for their long leasehold interest of the former Swim Inn, Glossop Road in Sheffield. Offers in the region of £650,000 are invited. The building was originally constructed in 1836 as Glossop Road Baths providing the first public baths in Sheffield and subsequently was rebuilt in the late 1870’s as a Turkish Bath which ran until it’s closure in 1990. Since then, following an application in 2000, the property has been split up to provide a bar unit, a restaurant, a spa and residential on the upper floors. The façade was rebuilt around 1910. 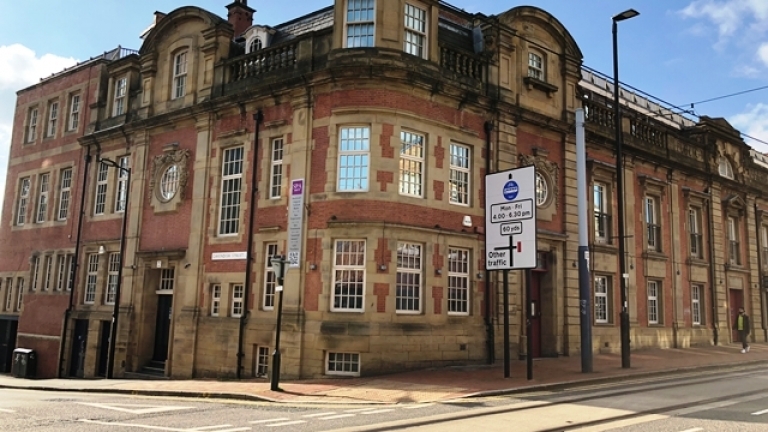 Mark Holmes from Crosthwaite Commercial commented "This is rare opportunity for someone to acquire substantial leisure premises in Sheffield city centre where premises of this size and heritage rarely come to market. This area remains Sheffield’s main city centre leisure destination and with the property being sensibly priced, we expect a number of expressions of interest. The obvious future use of the building is as a bar/restaurant, taking advantage of the current fit out and consent, however other uses are possible.